Hi, I'm Sampada. I've started running recently, since last year, when I had decided to something for myself. 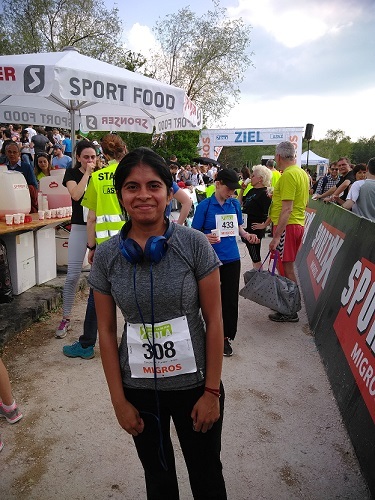 That was my first step towards a healthy lifestyle, when I ran for the Sola Zurich last year. And now it has given me a chance to extend it to help someone. I'm glad that no matter if I'm still not that fit to run a full marathon, I'm in a shape to make my small bit towards helping a child get their education.I hope you appreciate my drop in the ocean and donate whole heartedly our goal. EDUCATION FOR EVERY CHILD.